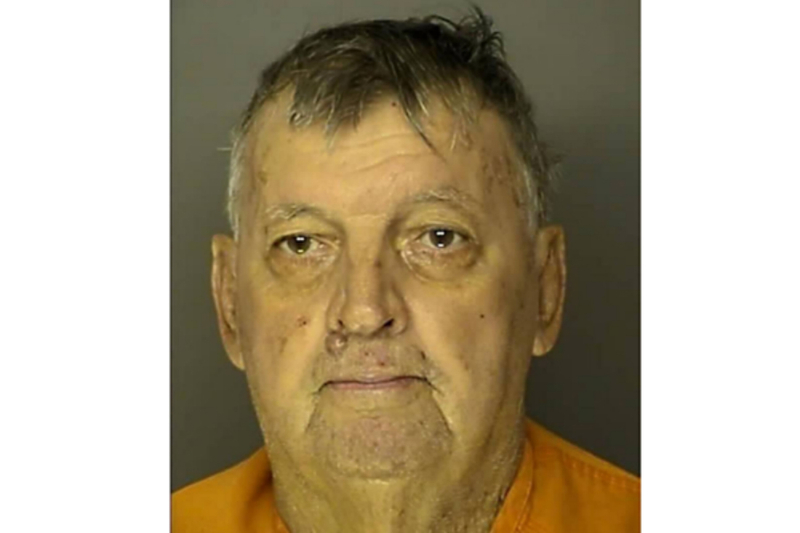 Surfside Beach, South Carolina – James Edward Coe, 71 years old, was arrested on Sunday moring for shoplifting jewlery from a flea market. Once in the North Carolina Department of Corrections records showed that Coe had been a fugitive for nearly 30 years. Back in 1984 James Edward Coe was sentenced to 13 years in prison for “receiving stolen goods” but he escaped a North Carolina prison on June 23, 1986. Surfside Beach Police had the suspect under custody for alleged shopliftng Hudson’s Flea Market in Surfside. The owner of the flea market said the suspect selected, concealed, and walked away with a jewelry item without paying. The suspect then met another vendor and sold the item. Officers with the Horry County Police Department took Coe to the North Carolina Departmen of corrections were they discovered he was a wanted man by the information provided by Coe imself. He was denied bond on Monday and will be extradited to North Carolina. Frank Freshwaters, who was also on the run, was captured on Florida earlier this year after 56 years as a fugitive. Freshwaters was charged of second-degree manslaughter in 1957. He was given five years of probation with a suspended sentence of one to 20 years after he pleaded guilty to voluntary manslaughter. In 1959 he was sent to the Ohio State Reformatory in Mansfield after being charged with violating his probation but then he was ent to the Sandusky Honor Farm after gaining officials trust as a model inmate. He escaped on September 30 1959.